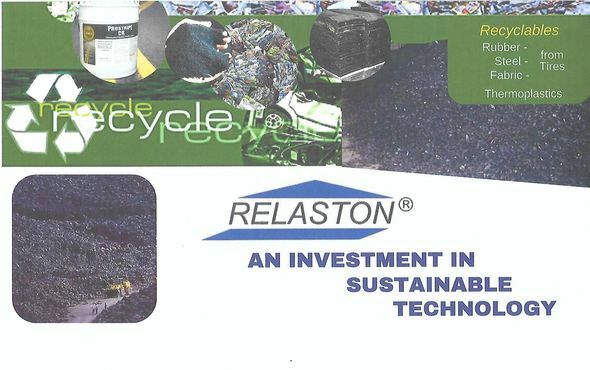 Relaston Ohio Inc. is establishing, registering, and financing its new project in Clermont County State of Ohio USA. At the moment, the board member decides which recycling technologies and possibly final product lines will be installed from 2019-2020. A first investment of $ 25MM is planned. All final decisions will be made very shortly.